Eazy Electrical & Plumbing is a leading company that offers full electrical and plumbing & heating services in domestic, commercial and industrial sectors. 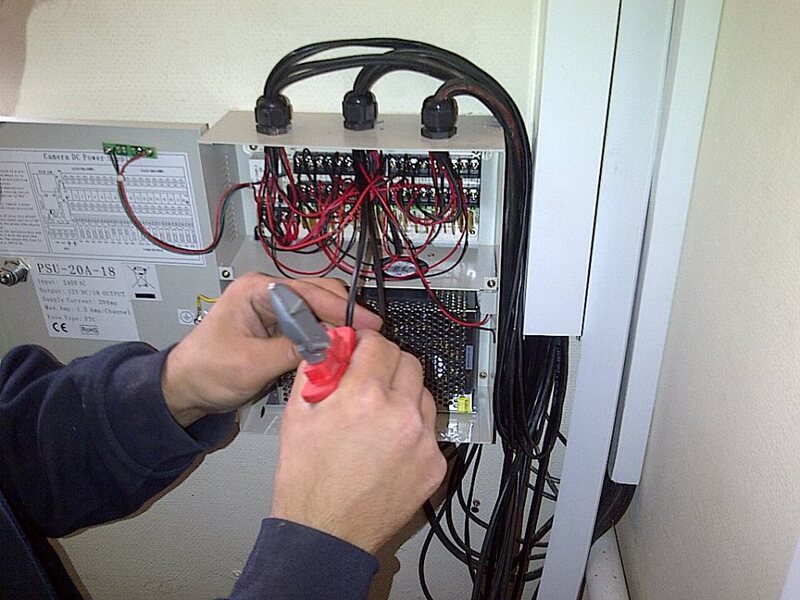 We offer a range of electrical services in Coventry from electrical installation work along side periodic testing and inspecting using our contractors. 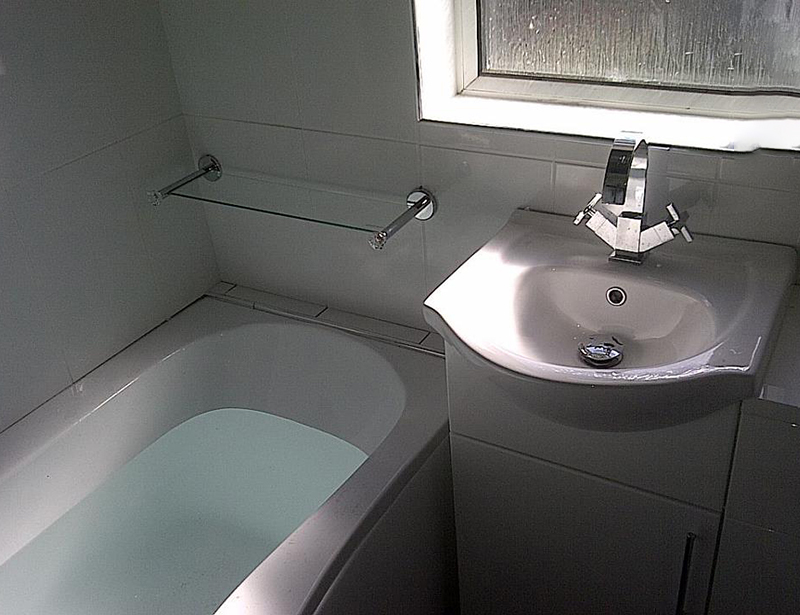 We cover all plumbing services in Coventry and surrounding areas. 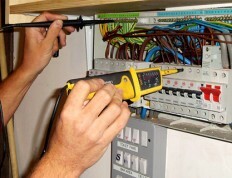 We can help with any emergency and non-emergency plumbing jobs, services, problems & repairs. We take pride in all our jobs to ensure top quality and great customer service is given. Our clients vary from small household jobs up to large commercial jobs across electrical services and plumbing services, with many clients coming back to us again or referring us onto others. Along side being on call 24/7 for all emergencies, we are trained to fit electric showers, cookers, underfloor heating, boilers, gas or electrical fireplaces, CCTV, entry systems plus much more. In less then a year, we have built up a relationship with over 50 clients, trustatrader has helped bring us together with clients, build relationship and strive off repeat business and referrals from them. 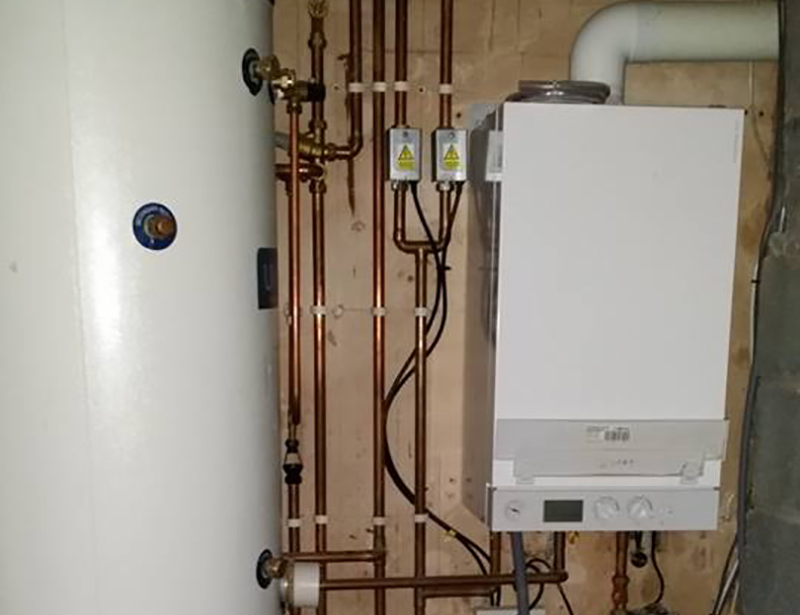 What is a Unvented Hot Water System? 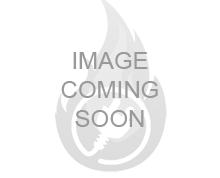 Very clean, very helpful and good value! I could not get an electrician to call me back, I called Easy Electrical on Saturday morning they said they would try to fit me in today, called me back Saturday evening to apologise and arranged an appointment for 08:30 Sunday, fault found issue fixed, very clean, very helpful and good value. Will continue to use Eazy & recommend to anyone! Work was done for our mum. Lovely lad, polite and clean, always takes his shoes off when he comes indoors. Absolutely brilliant, he has become more like a friend than our local tradesman, and we will continue to use Eazy and recommend to anyone who needs an amazing electrician. Very good and punctual. I am a Landlord and Eazy deal with me long-distance but I never have any negative feedback from my tenants, which makes my life so much easier. They have done a lot of work for me and I will be continuing to use them. Keeps you informed throughout and I have used Eazy on a couple of occasions now. Very good value for money, I am very happy with the service and quality of work and have already recommended them to friends and family. Fully trained staff working together to ensure our work is done on time and to the best standards. 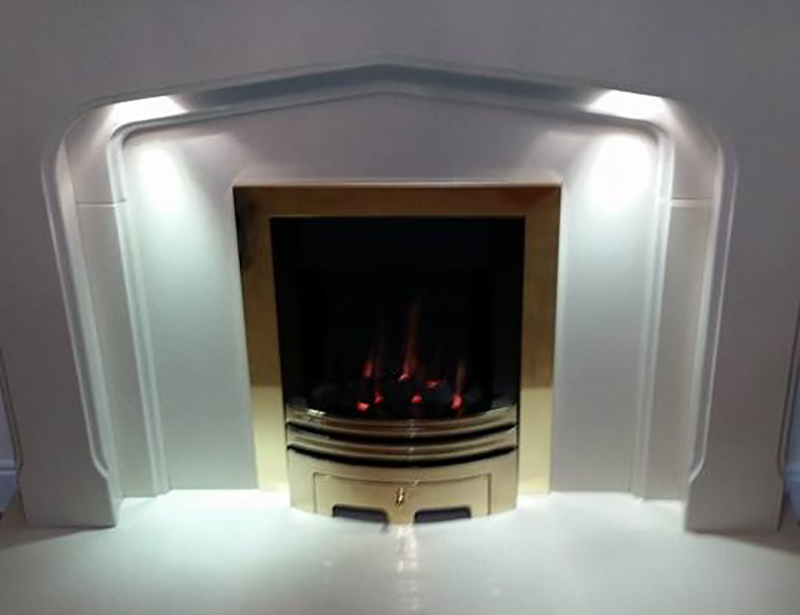 We are confident about our work, therefore we give a 5 year guarantee with all our jobs. Our line is open 24/7 with qualified engineers available to give you advice or book a visit.